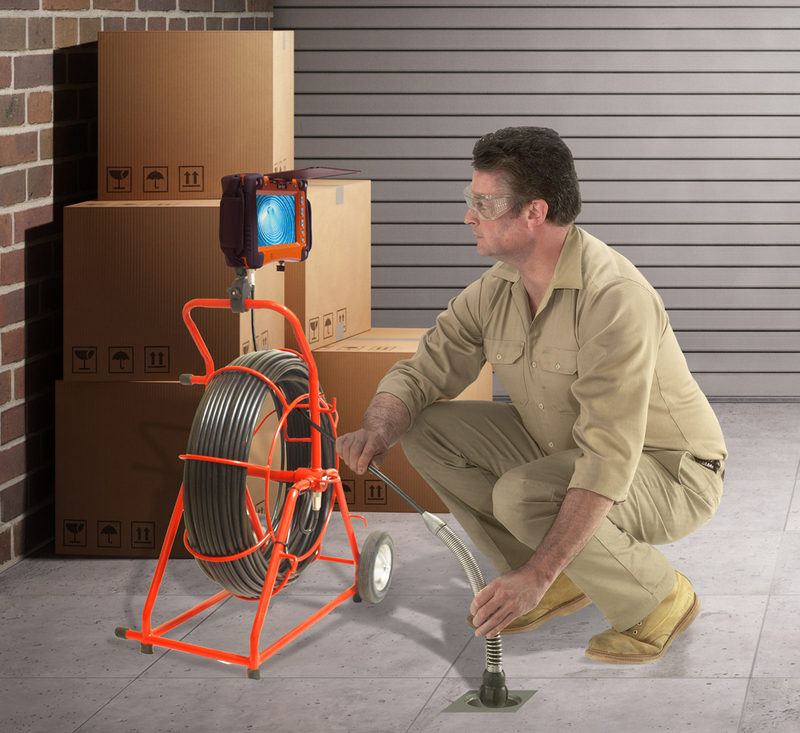 Plumbing and drain cleaning professionals can catch the latest equipment from General Pipe Cleaners at the 2019 WWETT Show in Indianapolis (Feb. 20-23), at Booth #4328. Stop by and register to win a free JM-1000 Mini-Jet. The compact, lightweight JM-1000 Mini-Jet quickly clears grease, sand and ice clogs — at a great price. Unclog sinks, laundry drains and small lines from 1 1/2 to 3 inches with 1,500 psi of cleaning power. The pump and motor for the portable, 23-pound JM-1000 come securely contained in a rugged metal diamond plate case, no bigger than a toolbox. Just grab one and go! New “all-in-one” Gen-Eye systems combine camera, reel and monitor into one compact, convenient package. Check out added features like the ability to record inspections on flash drives, one-touch recording, 4X digital zoom, voice-over recording, flash drive capacity indicator and more. Can’t make the show? General’s mobile-friendly website offers quick, easy, intuitive access to its full line of drain cleaning, water jetting and inspection systems. Or call the Drain Brains at General Pipe Cleaners at 800-245-6200 for more information. New A-Tipper Design From Crysteel Mfg.